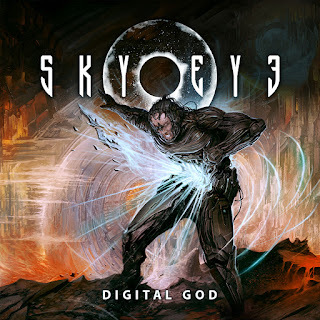 Βιογραφικό: «Slovenian heavy metal band SkyEye was founded in 2014 by guitarist Grega Stalowsky, bassist Primož Lovšin and singer Jan Leščanec. SkyEye got its current line-up in 2016 when guitarist Marko Kavčnik and drummer Jurij Nograšek joined the band. Unique and powerful vocals combined with raw and melodic guitar riffs give the band its signature heavy metal sound, reminescent of other major representatives of the genre, like Iron Maiden, Saxon or Judas Priest. 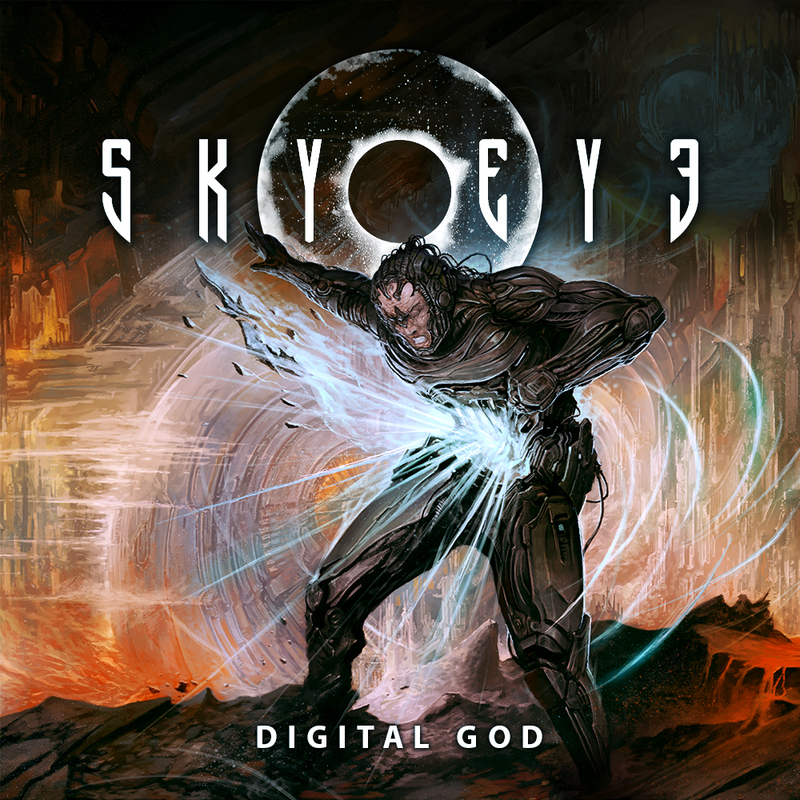 Δελτίο τύπου: «The album cover of "Digital God" represents humanity, which is already almost entirely enslaved by its digital god. Yet, a sliver of hope remains for us to free ourselves from the digital shackles and hear the beating of our hearts again. The brute, fast and uncompromising title track speaks of how humanity’s vanity, greed and unrestrained abuse of technology is inadvertently creating an entity that is greater and more powerful than its creator. Video: "In the name of SkyEye"
HEAVY METAL THUNDER 6 Δεκεμβρίου 2018 - 4:24 μ.μ. Με την πρώτη αυτιά μου άρεσε πολύ. Θα ξανακούσω. BALADEUR 8 Δεκεμβρίου 2018 - 10:04 μ.μ.